Are you running out of space on your android space and can’t add your favorite song on your phone? If you are in the same situation then here is a good new for your now you can listen all your music directly from your cloud account without downloading the file on your device. Yes it’s possible with the help of free application called CloudAmpz. There are so many app are available on the market which allows you to listen your music file form your Cloud account, but most of them require you to download a file first in order to listen to it. 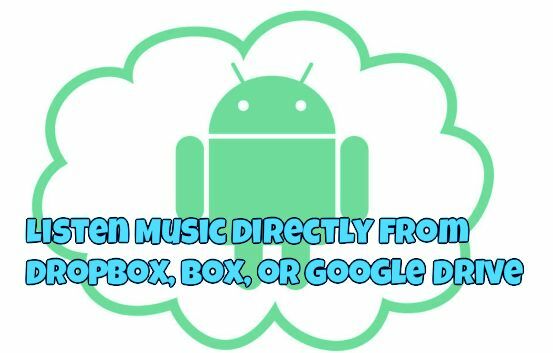 With CloudAmpz app you can easily stream your music directly from Dropbox, Box, or Google Drive. You can also add music stored on your SD card. The app is free to download and supports MP3, FLAC and OGG format. The best thing we like about the application that it will work with all the popular cloud services like Google Drive, Dropbox and Box. More Cloud services will be add in next update. Also the app is available in two version free and paid. The paid (ads-free) version is also available from Google Play. To get started visit the Google play store on your device and install the CloudAmpz Free, you can find the direct download link at the end of this post. Now launch the application form the home-screen of your phone and on the very first screen of the app you will see the option like Google Drive, Box and Dropbox. 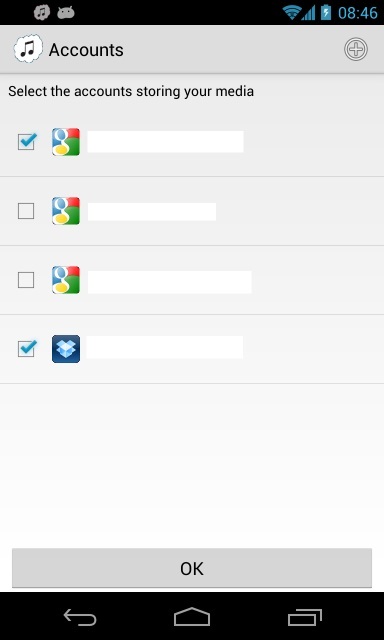 Select your cloud account and log in with your username and password and authorize the app to access your cloud playlist. After this hit the Explore button from the top of the app screen to see your cloud playlist on the app screen. Within a few second you will see the list o the song on your screen. Now form here you can play all you favorite songs on your android without downloading them on your phone. If you’re not afraid of using up some bandwidth and want to listen all your cloud song on your phone then you have to try this free application.